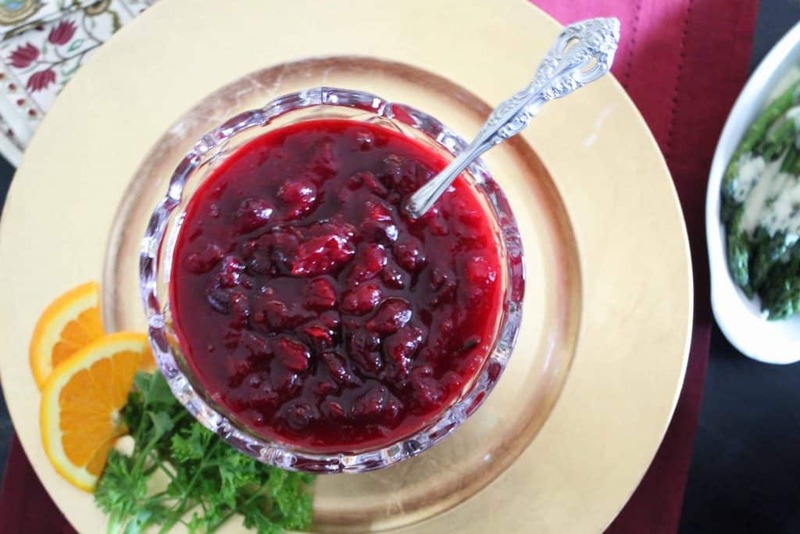 Cranberry sauce is one of those “must have” sides required at Thanksgiving and/or Christmas. It pairs really well with smoked turkey, ham or beef. Unfortunately, it’s often too tart, or that gel-stuff straight out of a can. Come to think of it, it’s not actually a sauce, but more of a relish, but everybody calls it cranberry sauce so… there ya’ have it. This recipe offers a hint of warm spices and sugar–just enough to offset the tartness of the cranberry. Feel free to adjust the spices in the amounts of your preference, but don’t omit the ground ginger. 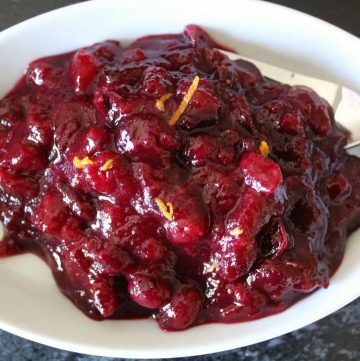 It may seem odd to include it, but it really does make the cranberry dish pop! 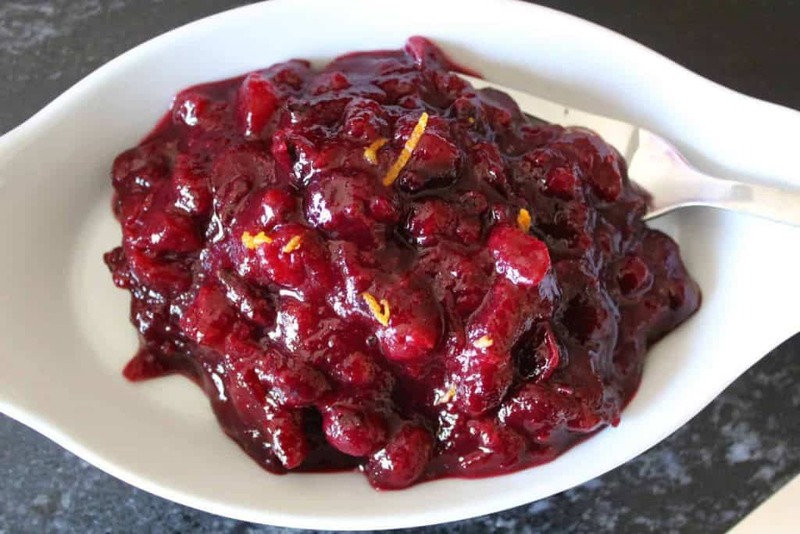 Savory and tangy cranberry sauce with a hint of seasonings and orange. I'm Anecia and I'm sharing all my favorite recipes with you! Thanks for stopping by and be sure to let me hear from you!